Is that a Currawong I hear? When I overheard one of my kids saying “Put it in the trash”, I knew we’d had a bit too much Sesame Street and not enough Play School. Ian Wallace was tired of listening to American accents and pronunciations on most children’s iPhone apps and wondered why there was a lack of Australian apps for kids. Using his own son, Alexander, as his ‘tester’, Wallace created an app that is as fair dinkum as they come. Australian Wildlife explores the wonderful images, sounds and characteristics of our native fauna. 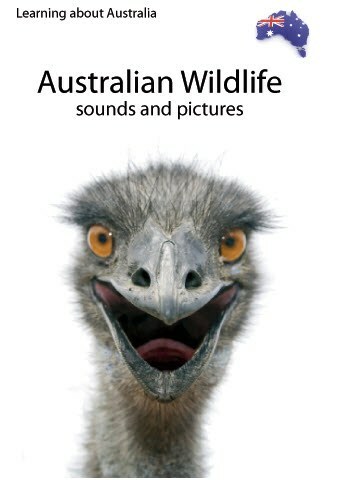 Featuring beautiful photographs, the sound each animal makes, the name of each animal (spoken by a child with a clear Australian accent) and some interesting animal facts, Australian Wildlife has all the bells and whistles that toddlers and preschoolers want in an app. Most little kids can give you a fairly decent lion’s roar or an elephant’s trumpet – with Australian Wildlife they’ll be as equally well versed in the sound that a Tasmanian devil makes, the chirping of crickets or the warble of the magpie. 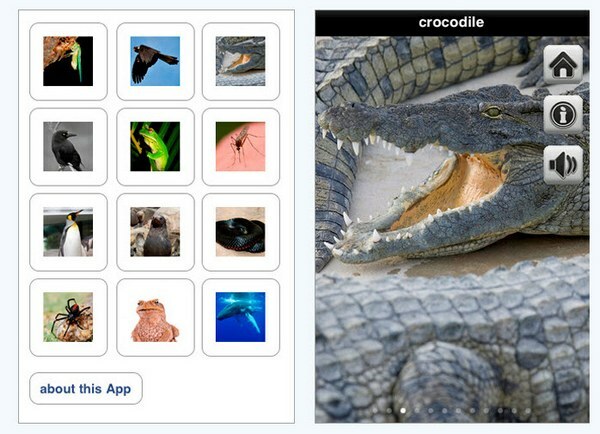 The Australian Wildlife and More Australian Wildlife apps are $2.49 each from iTunes.